A man will face the ACT Magistrates Court today in relation to the aggravated burglaries of four Canberra clubs last month and the aggravated robbery of Hotel Kurrajong earlier this month. “On the mornings of 13 July, 16 July, and 23 July aggravated burglaries were conducted at the Magpies Golf Club, the Canberra Irish Club, the Southern Cross Yarralumla Yacht Club and the Turner Rugby Union Club,” said ACT Policing in a statement. “The burglaries targeted the facilities Cash Redemption Machines and Auto Teller Machines. “About 4.10 am on 9 August, the alleged offender forced entry into Hotel Kurrajong. 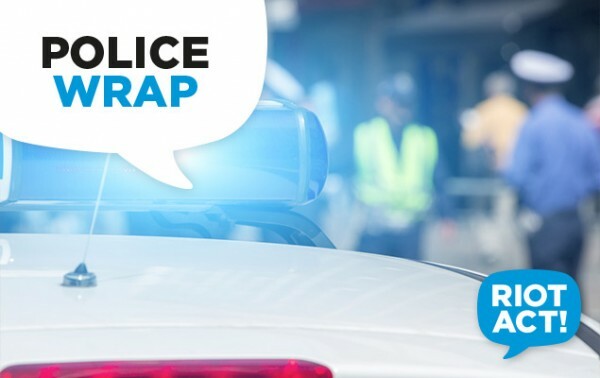 The staff were threatened with a firearm and handed over a sum of cash, before the offender fled the area,” ACT Policing said. “Police conducted extensive investigations into each incident and identified the alleged offender.